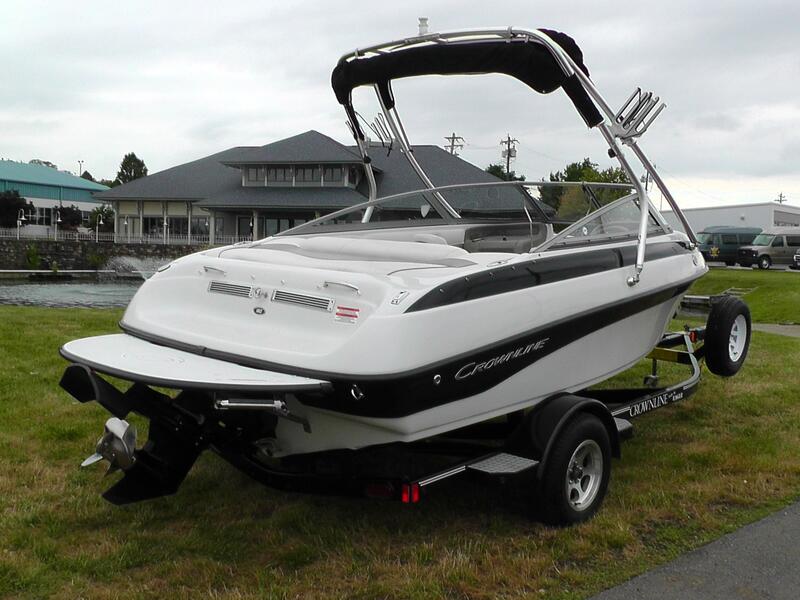 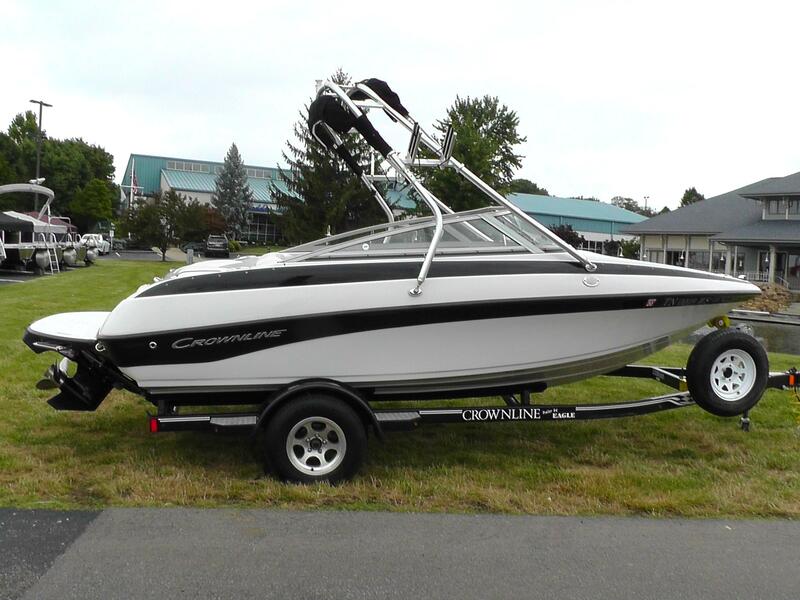 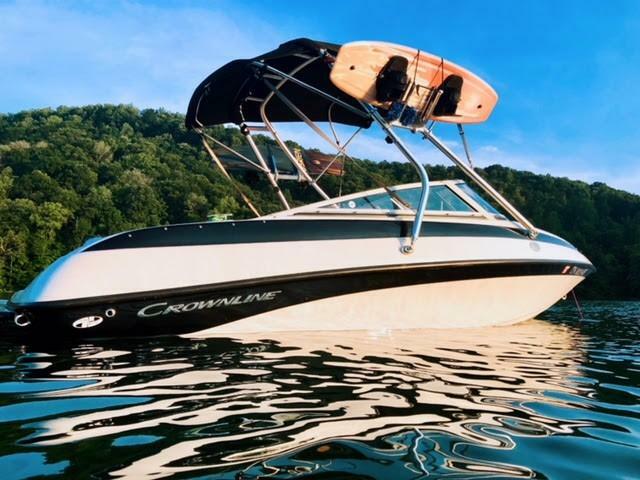 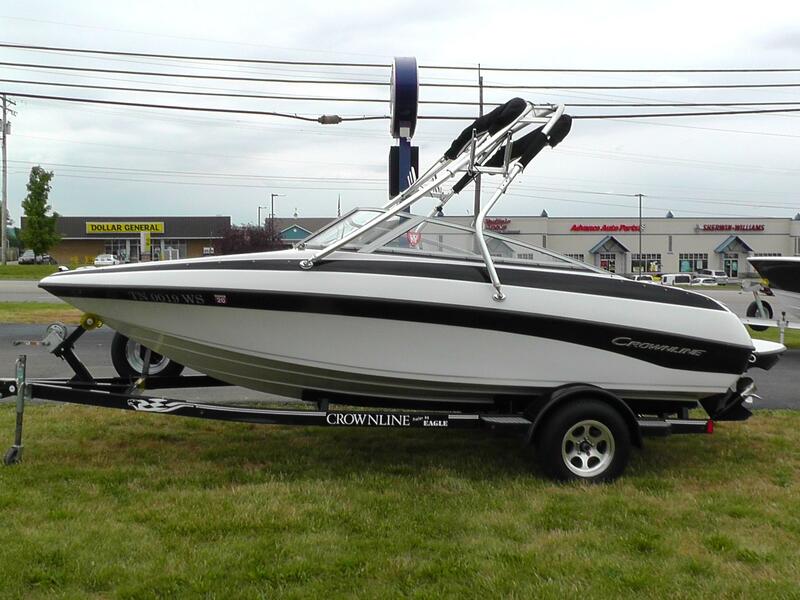 2011 Crownline 180SS featuring a Black Hull Side. 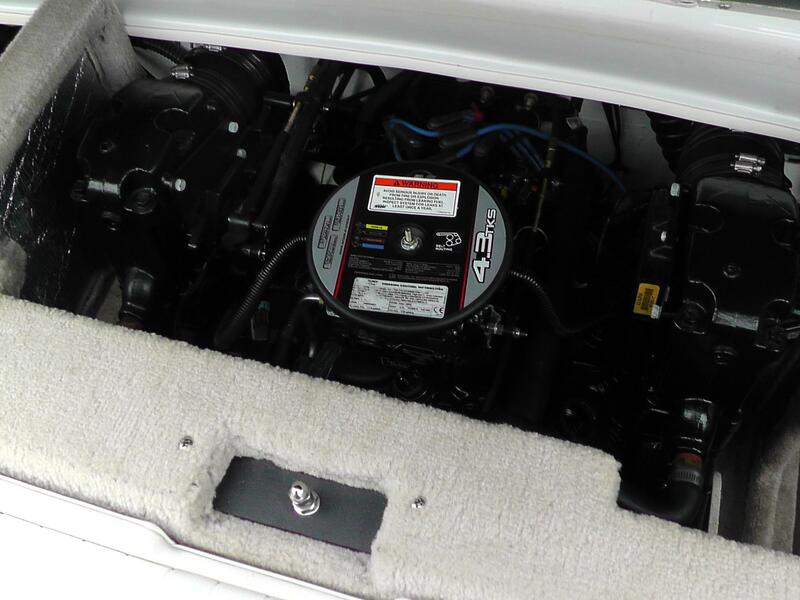 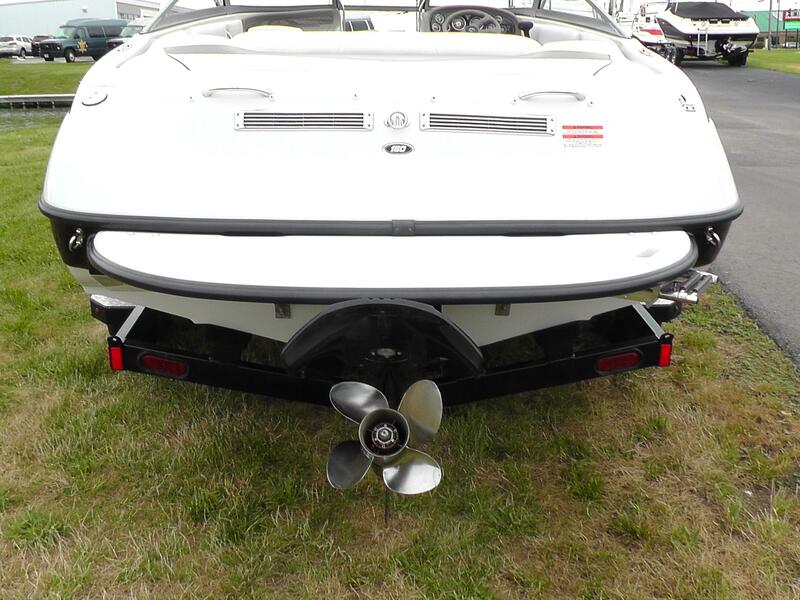 Powered by a 4.3L TKS 190hp Mercruiser with a Stainless Steel Prop. 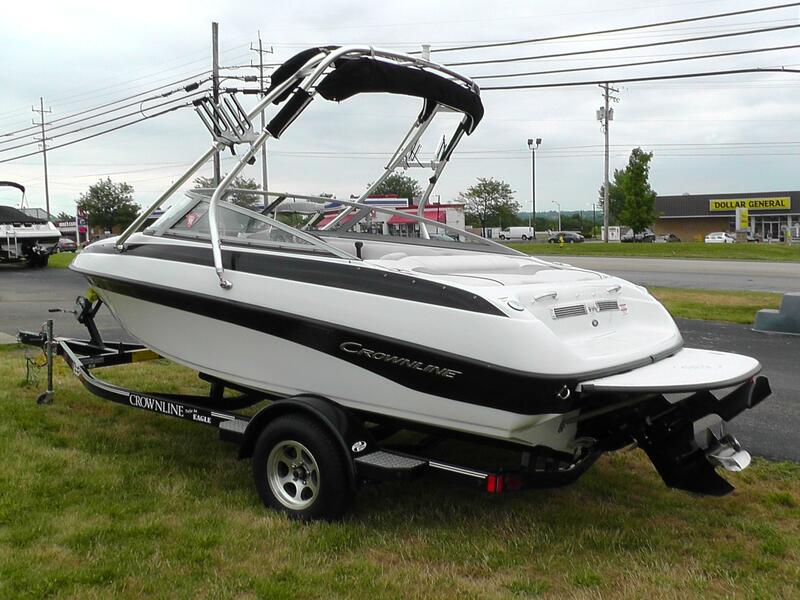 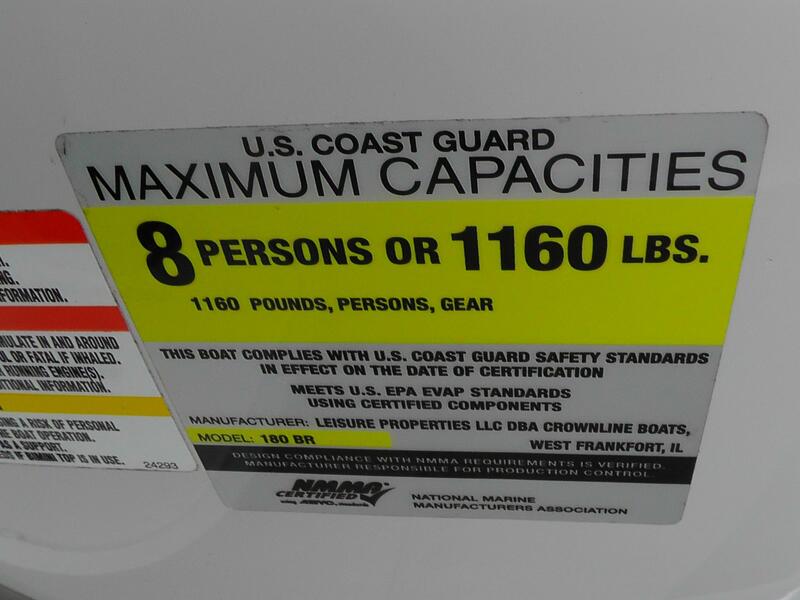 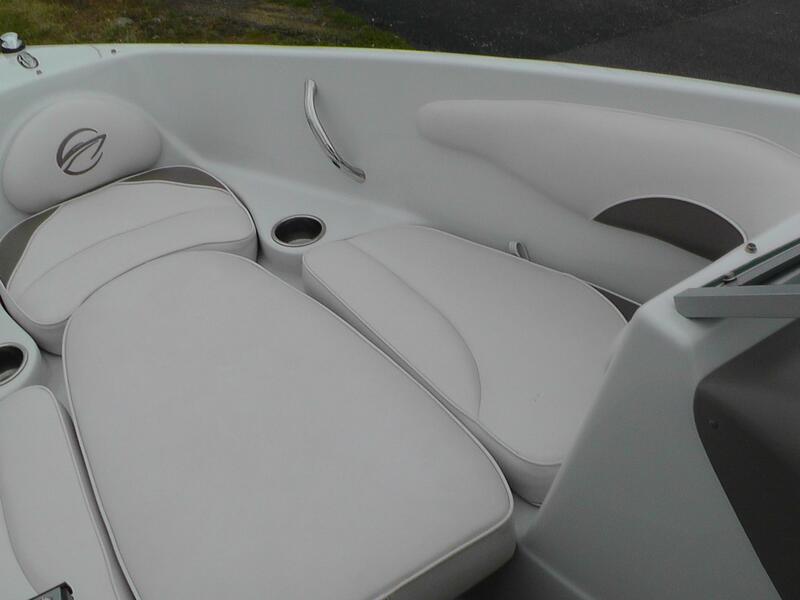 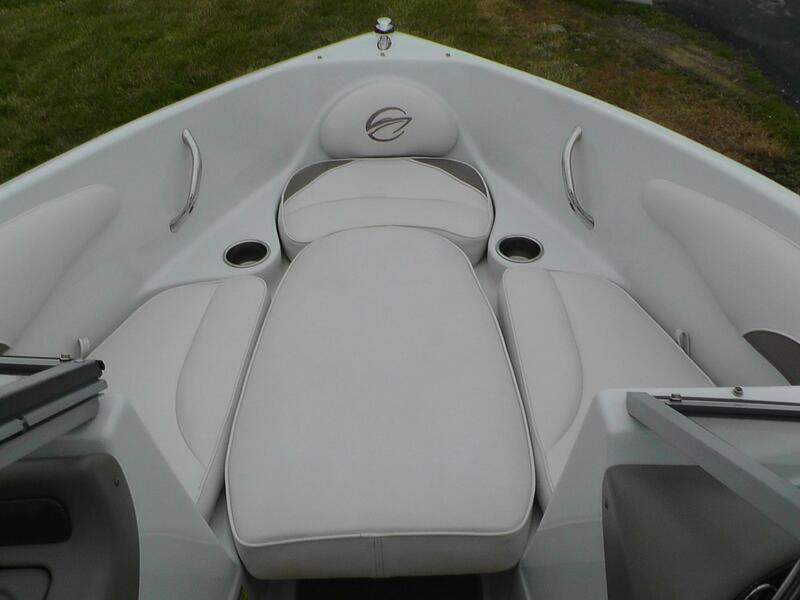 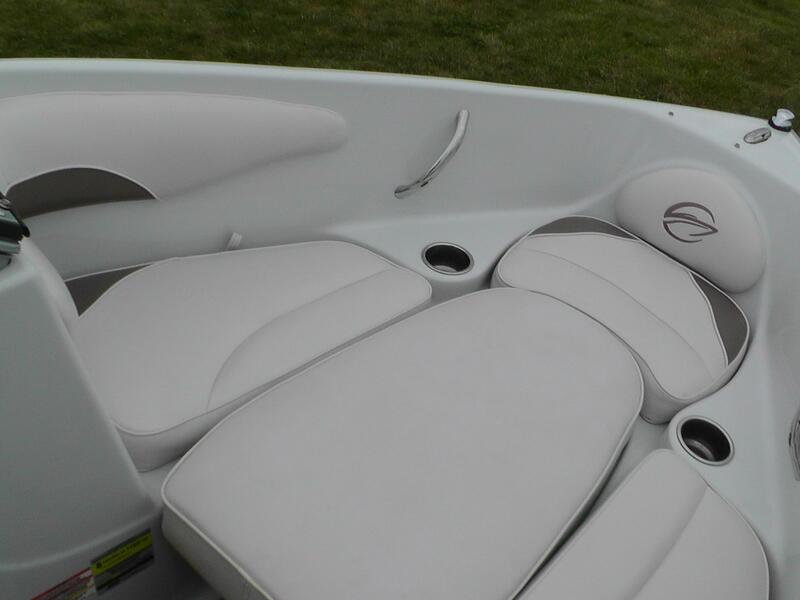 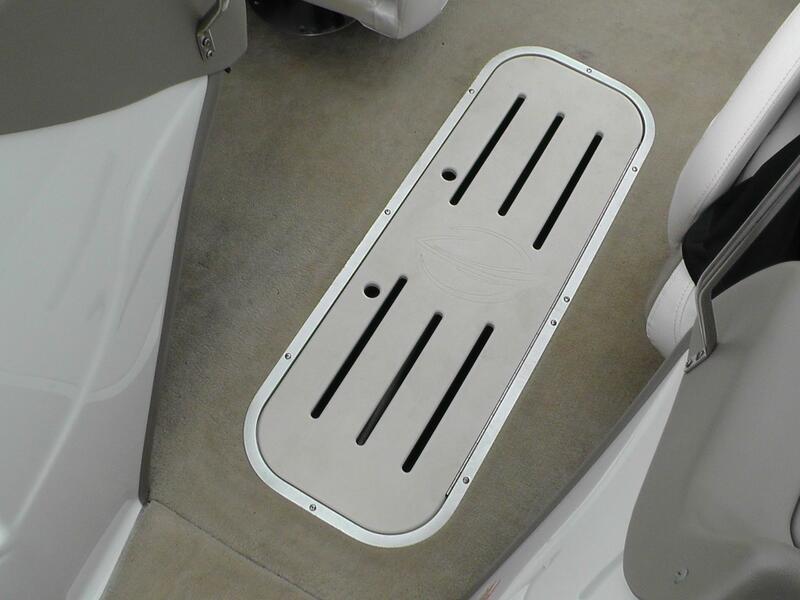 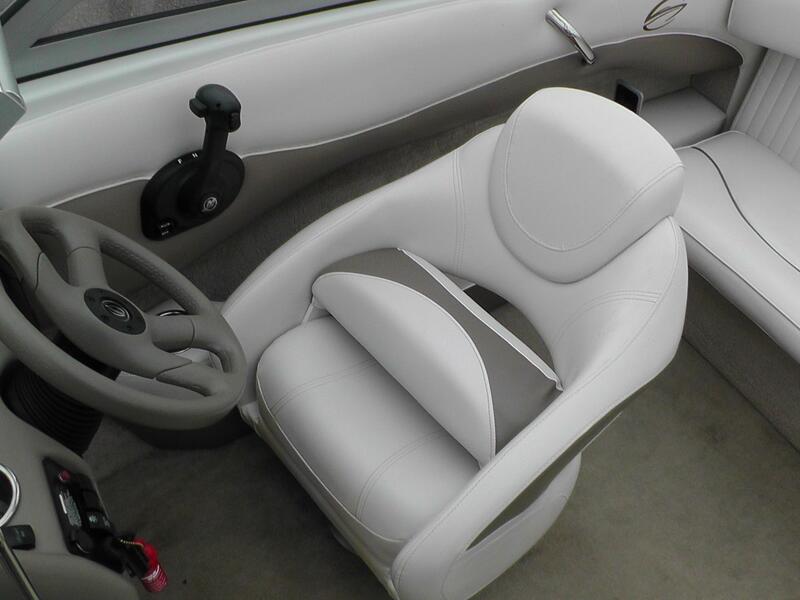 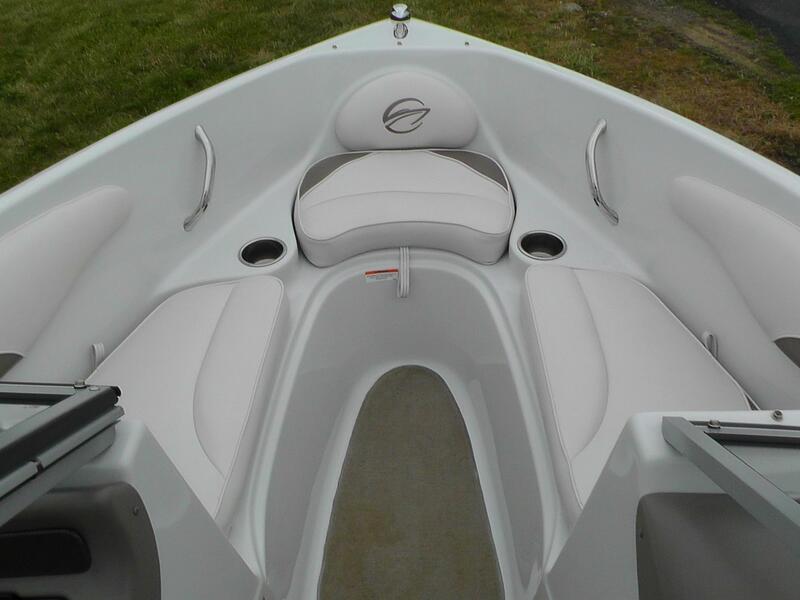 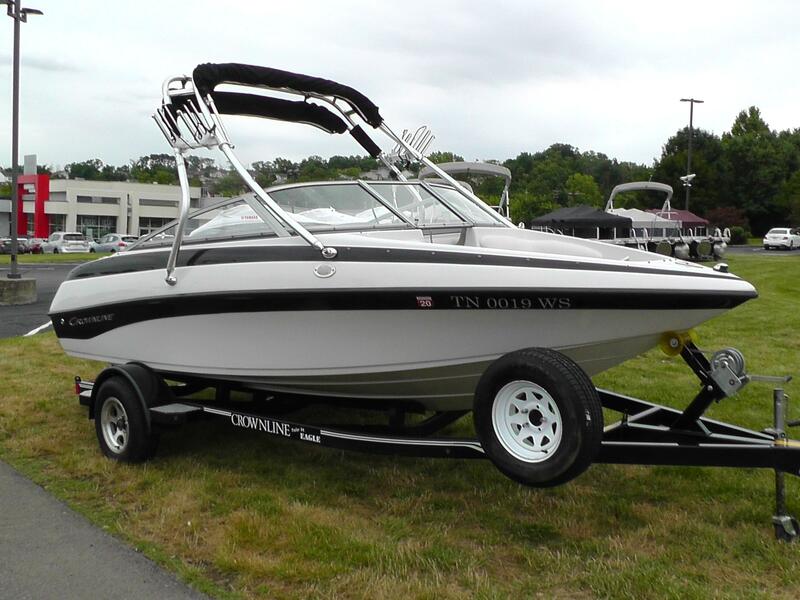 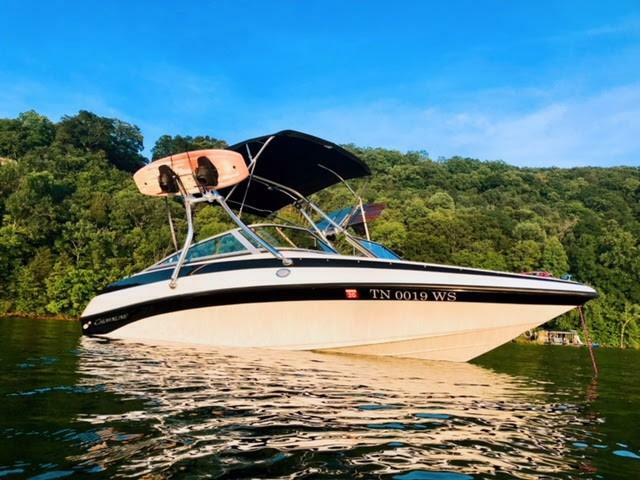 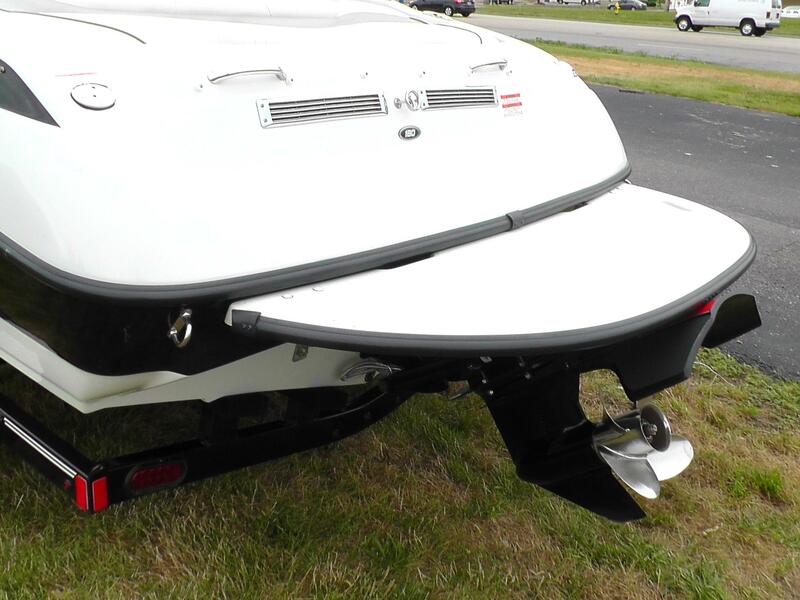 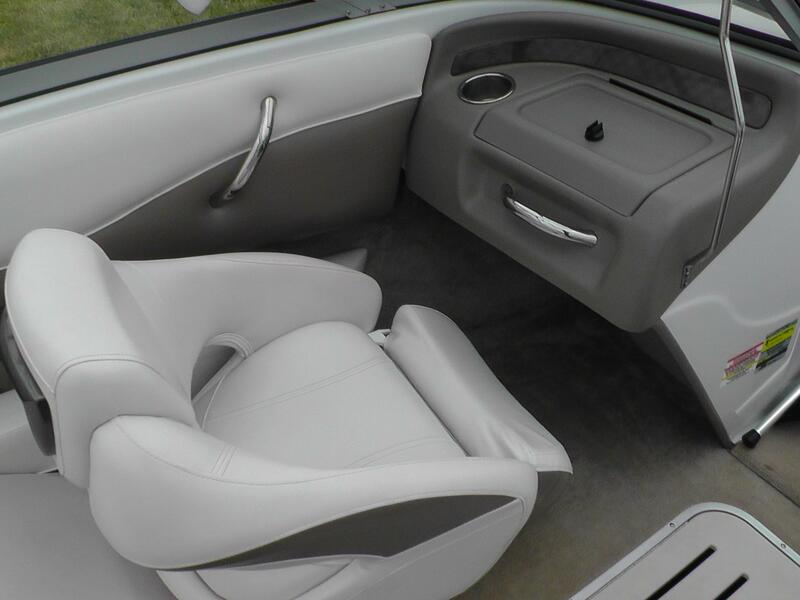 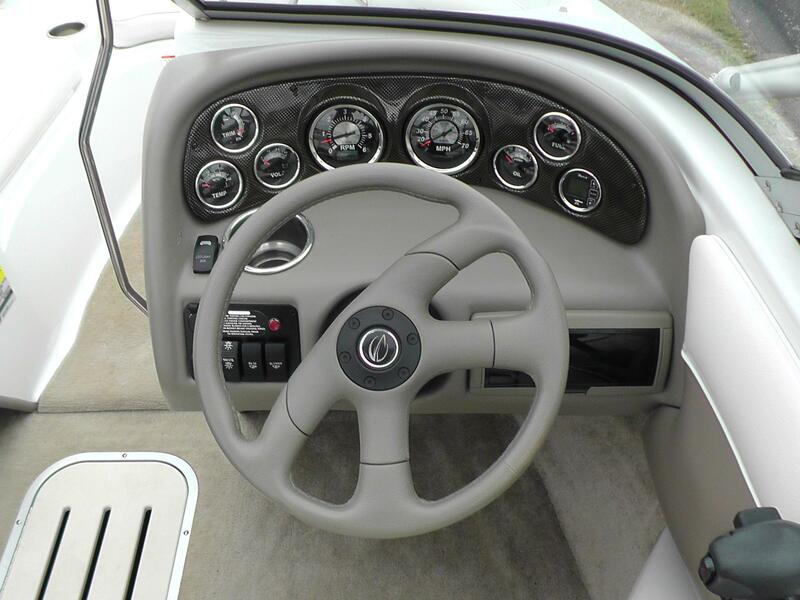 Features Include: OEM Wakeboard Tower with Board Racks, Modified Bimini Tops, Bow and Cockpit Covers, Extended OEM Swim Platform, Bow Filler Cushion, Twin Captain's Chairs, Custom LED Interior Lighting, Single Axle Eagle Trailer with Custom Wheels, Swing Tongue, Spare Tire, and Disc Brakes. 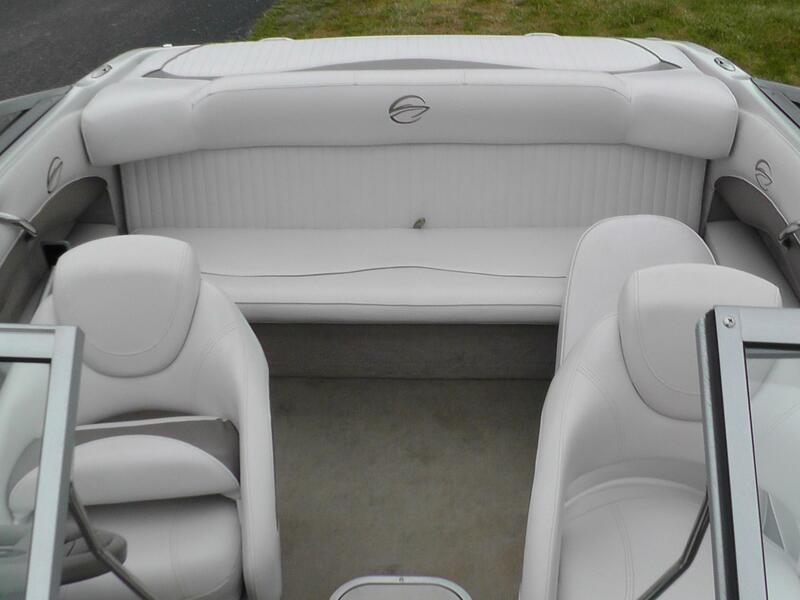 Only 311 Hours! 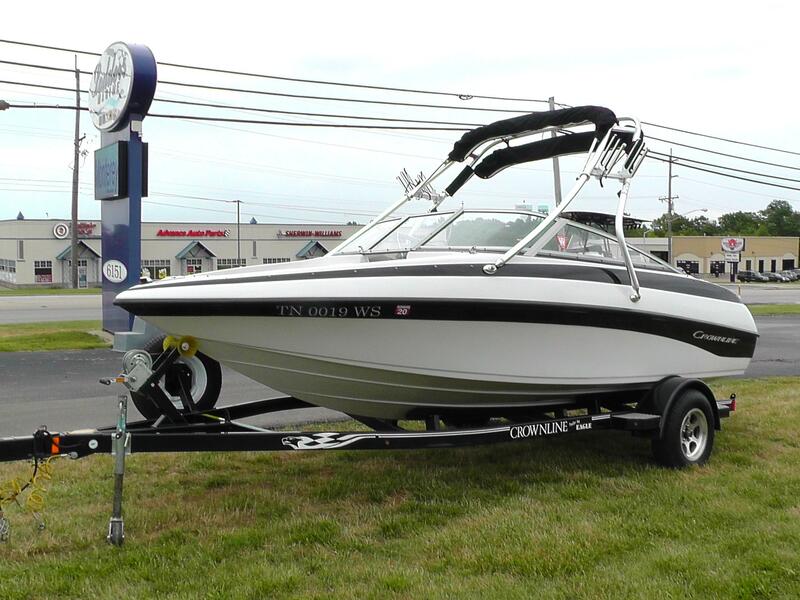 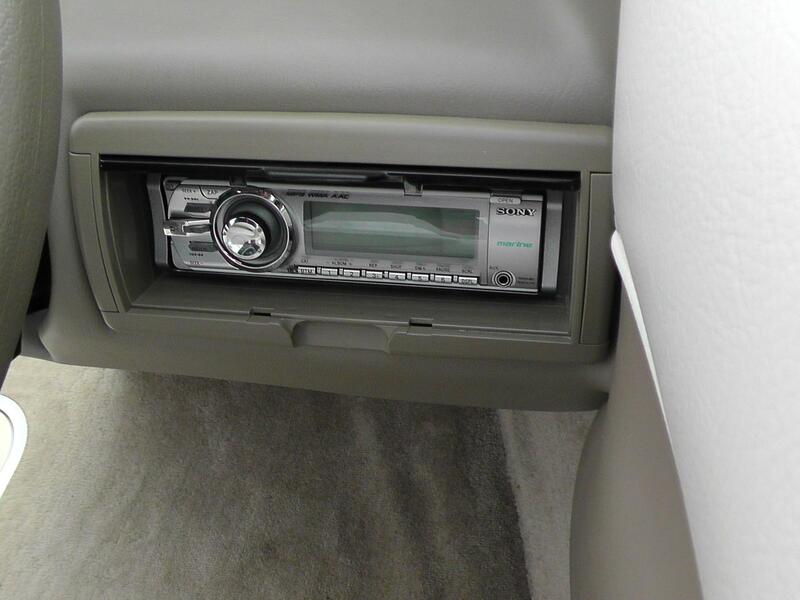 Wakeboard not included.